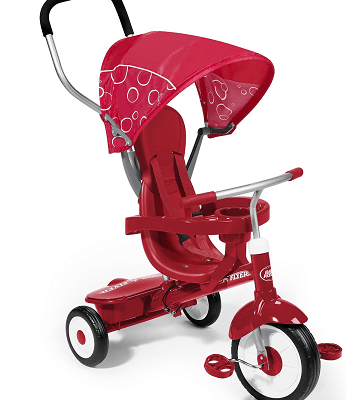 Save 50% on the Radio Flyer 4-in-1 Trike + Free Shipping! 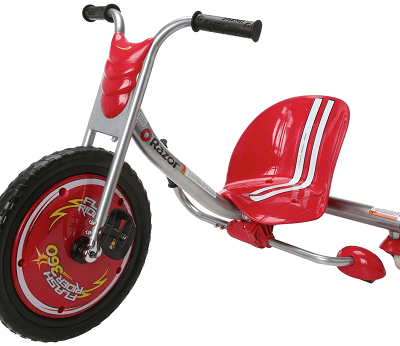 Save 42% on the Razor 360 Flash Rider + Free Shipping! 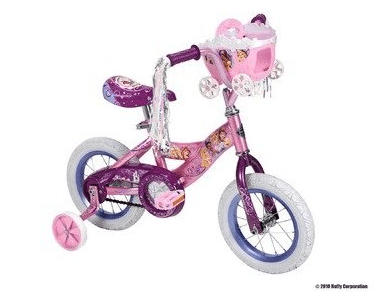 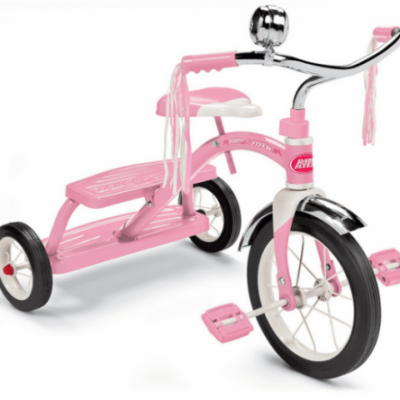 Save 42% on the Schwinn Easy Steer Tricycle, Free Shipping! 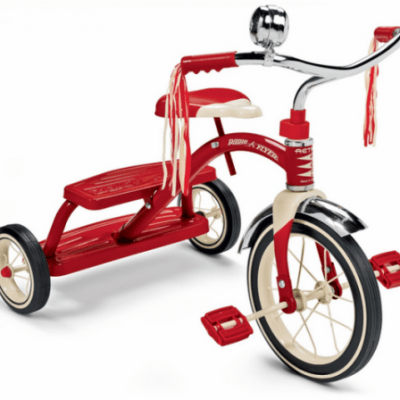 Save 46% on the Radio Flyer Classic Red Dual Deck Tricycle, Free Shipping! 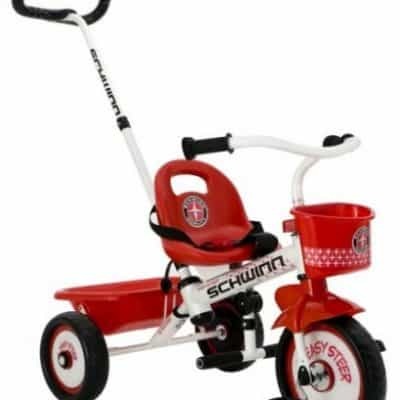 Save 41% on the Schwinn Easy Steer Tricycle, Free Shipping!